When I first contacted BeLite I was at a very low point in my life. I had tried every diet I could think of, I'd lose weight then gain it back. I was a little hesitant to get my surgery in Mexico, however after doing my research on the BeLiteWeight facilities I was pleasantly surprised. I had my surgery in Juarez with Dr. Rodriguez and everything went smoothly and easy. The doctor and staff was amazing and I had no complications. I've lost 133 lbs in less than 8 months and I've never been happier or healthier. 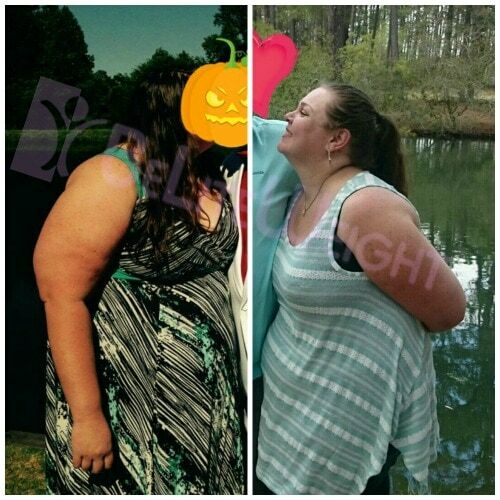 BeLiteWeight saved my life... And I'm forever grateful!